As part of Hawaiian Airlines’ ongoing Featured Chef Series, which sees the airline collaborate with renowned chefs on transpacific flights, Mark “Gooch” Noguchi of Pili Group will be directing the menu from June 1 to November 30, 2018. Noguchi will work as part of the team of Hawaiian’s newly appointed executive chef, Lee Anne Wong. 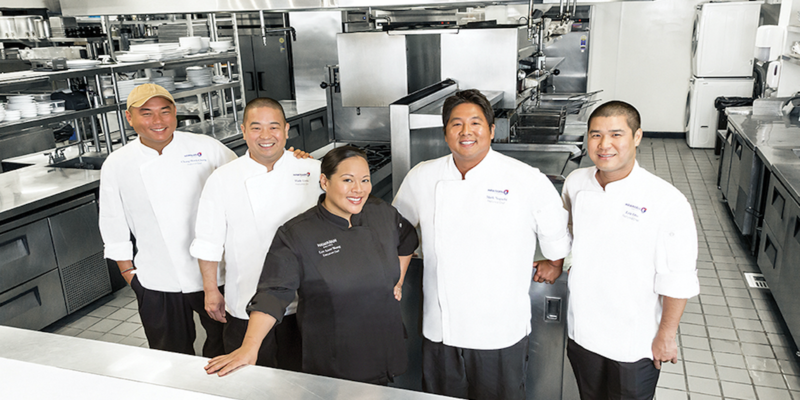 Chef Noguchi is an alumnus of the Kapi‘olani Community College’s Culinary Arts Program and the Culinary Institute of America, later working alongside James Beard Award-winning chef George Mavrothalassitis and Ed Kenney of Town Hospitality Group. As experts in Hawai‘i regional cuisine, he and his wife Amanda Corby Noguchi opened their first joint venture, Pili Group, LLC in Honolulu in 2012, which is noted for a sustainable approach to food. A selection of Noguchi’s in-flight offerings include short rib beef stew with coconut ginger brown rice; Mama Gooch’s Hiyashi Chuka noodle salad; smoked shrimp dip with crostini; tofu Hekka with long rice noodles; Portuguese bean soup; BBQ pork sliders with Hawaiian sweet bun; and mushroom frittata with Portuguese sausage. LSG Sky Chefs has extended its catering agreement with Cathay Dragon at the airline’s Hong Kong hub for a further seven years, extending the service through 2025. Cathay Dragon’s inflight service includes a range of Asian and Western menus. LSG Sky Chefs has been catering Cathay Dragon in Hong Kong since July 1985, when the airline’s first B737-200A took off from there. 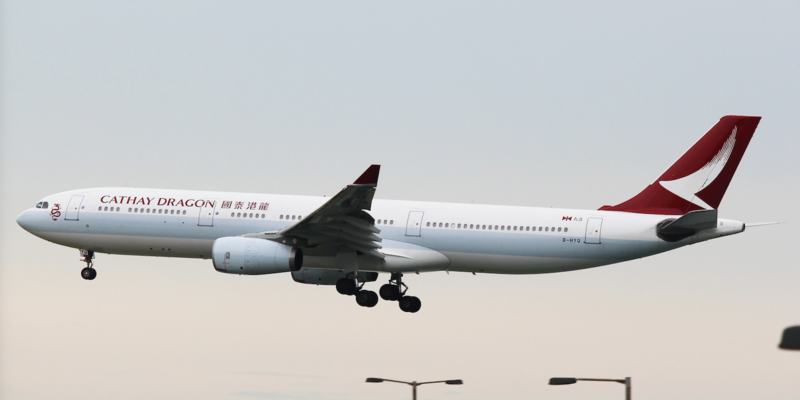 Cathay Dragon is wholly owned by Cathay Pacific Airways and has a fleet of 24 A330-300s, 8 A321s and 15 A320s covering 53 destinations across Asia-Pacific, including 23 in Mainland China, where it operates about 400 flights a week. 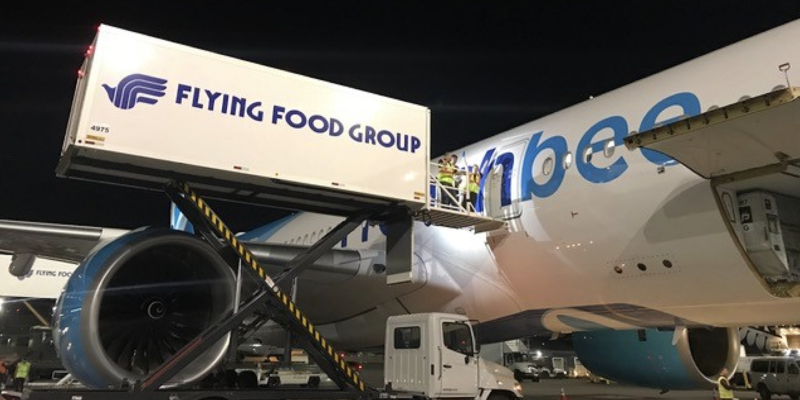 French Bee, a new long-haul airline based in Paris, has tapped Flying Food Group (FFG) SFO to provide catering for its US debut, which comprises four weekly flights between San Francisco and Paris/ French Polynesia. 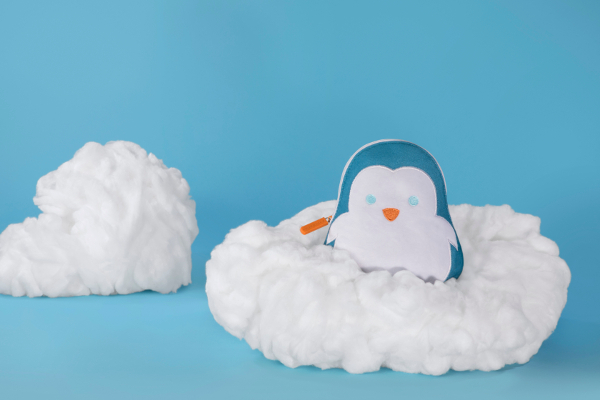 “Flying Food Group is proud to support the U.S. launch of this dynamic young airline. 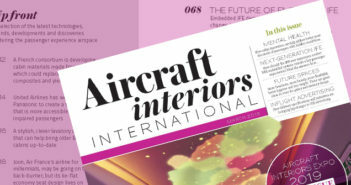 We look forward to a long-term connection,” said FFG’s EVP of airline sales, Nicolas Rondeau. Condor, a Thomas Cook Group airline, has become the first European airline to offer gategroup’s new dining concept on European flights. The onboard service concept aims to recreate restaurant-style dining by offering one full plate of appetizing food instead of the usual airline tray filled with multiple, small elements. 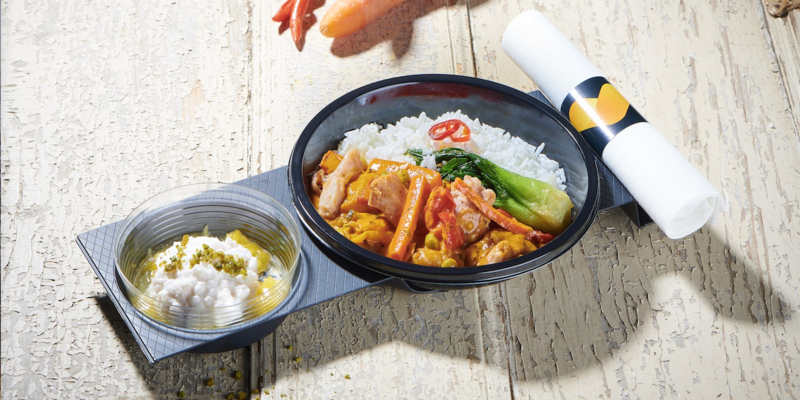 Condor will offer this premium menu on short- and medium-haul flights, with 10 different single-plate dishes containing a greater amount of higher quality food. A further advantage of the new meal and tray concept is that it reduces clutter on the tray, reduces packaging waste and makes handling easier for cabin crew. The space-saving design also frees up galley space and reduces weight. gategroup and Condor’s catering team and cabin crew worked together on the concept, and included international meal choices for health-conscious travelers, many of which are also suitable for people with special dietary requirements. “With this new onboard dining experience, we are able to offer our customers even more delicious food at the same price. Its cost-effectiveness in economy and premium class on short- and medium haul flights is unsurpassed,” said Tobias Kühne, Condor’s head of catering. 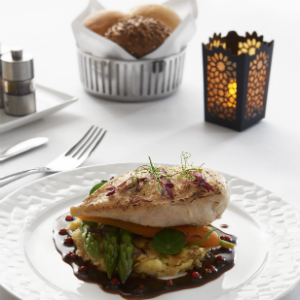 Qatar Airways has launched an upgraded on-board dining experience for its premium customers, starting with its European routes. The service includes newly-designed tableware, in-flight dining menus, cutlery and chinaware, including mini condiment grinders dispensing ground black peppercorns and Himalayan pink salt, and linen-lined bread baskets. 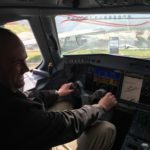 The airline has also put a greater focus on featuring regional influences within the menu design process, which now sees the inclusion of new signature dishes to the in-flight menu based on route destinations, such as the offering of porcini and truffle risotto on Italian sectors. Traditionally prepared Arabic main dishes such as kabsa, biryani and flame-grilled meats, which offer a taste of the Middle East, will feature as a choice option across most routes. New signature warm desserts will be introduced to passengers in business class, in addition to an afternoon tea experience on selected routes. For first class passengers, the caviar service has been enhanced caviar, accompanied with a Balik-style salmon and showcased on a bespoke crystal plate.